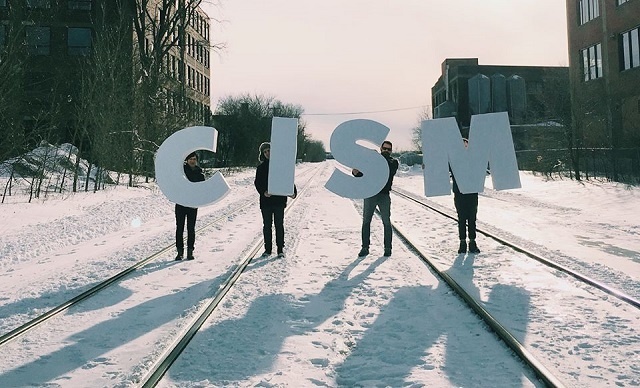 On the air for more than 25 years, CISM (broadcasting in French) specializes in cutting edge music and elements of Montreal's creative culture. The transmitting antenna is located on top of Mount Royal and covers about a 50-mile radius which includes Montreal, Laval, the South Shore, and the North Shore with 10,000 watts of power and a potential audience of over 4 million people. Each week, the station broadcasts 70 different programs featuring nearly 100 radio hosts. Recently we sat discussed the sound of the station with CISM's Gabriel Meunier, and how he achieves just the right sound for music on the cutting edge with OmniaSST. 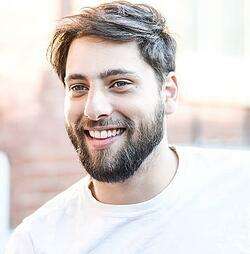 Q: OmniaSST transforms any Windows PC into a high-end processor. Did you find installation easy? Yeah, Almost too easy. We bought a custom-made PC with an Intel Core i7 7700K 4.2GHz, 16gb RAM, Asus Tuff Z270 Motherboard, and the Audioscience ASI5810 sound card with analog and AES output and 192khz to use the MPX out of OmniaSST. The computer runs perfectly and only uses 15% of its total power. The software is really stable and never shut down after many weeks of 24/7 use. Q: What did you notice on air when you first deployed OmniaSST? It really opened up our sound and made it more powerful and clean while not altering the original recording with excess coloration. Q: What advantages did OmniaSST bring to your operation that you were never able to achieve before? There are many advantages, but one of the main advantages for us was to have the processor at the station and to have it in a computer as it saves us a lot money! We also use the same Omnia audio out to the streaming and to the FM transmitter, so we don't need to bother with another processor for the streaming. We don’t use it right now, but we plan to use the MPX Over AES to send the signal to the transmitter with a codec or maybe MicoMPX. However, the cleanup section is really what makes OmniaSST a standout product for us as it really helps us make our station’s audio wonderful. Q: Were the Declipper, Delossifer, and Dehummer advantages? 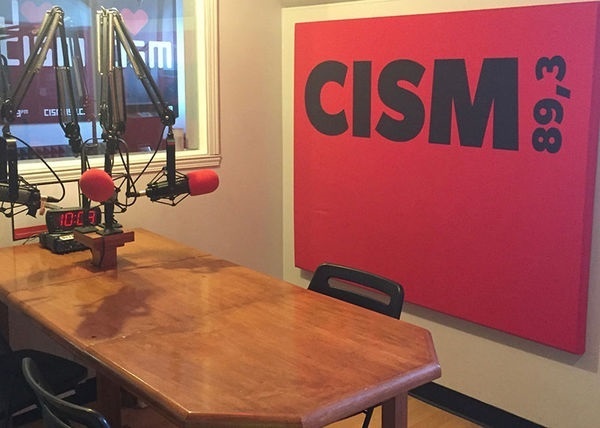 CISM is a free station dedicated to music discovery. This means we play all kinds of music; sometimes on vinyl, sometimes on an obscure mp3 if we can’t otherwise find the music in a traditional format. We also broadcast groups that do not always have access to good recording methods. For us it is very important to continue to play this music so the stage of clean up is very important to restore and help the materials sounds great and true to form. The Dynamic Natural is doing an amazing job and really helps to open the sound. We are based in the university and we don’t have a good air conditioner so the dehummer really helps clean up the mics. Q: Were the presets helpful and did you use one or create your own? Yeah, I always look to the presets first to hear what people like and to take the best out of everything. I use the 7Wonders preset developed and created by Bojcha as it was closer to the sound that I wanted. Of course, it is always a question of everyone’s own taste but after one month of work on the 7Wonders preset, I was able to make it our own sound and fit more with all the diversity and material that we use. Q: Tell me how the RDS works for you. We don't use it right now, but will deploy it eventually and it is great that this feature is all set to go. Q: Did you find the remote GUI helpful? Really! It is easy to set up and the computer of OmniaSST is in a rack far from the desk so it's necessary and quite useful. The GUI is really Intuitive and easy to learn. I really like the look of the and the workflow. All in all, I can tell you that we love the OmniaSST and highly recommend it!